Italian conductor Valentina Peleggi is Resident Conductor of the OSESP São Paulo Symphony Orchestra, where she assists and conducts several subscription concerts of her own each season; and Principal Conductor of their professional chorus, taking care of the choir’s artistic programming, leading a cappella concerts, and preparing the choir in symphonic repertoire. 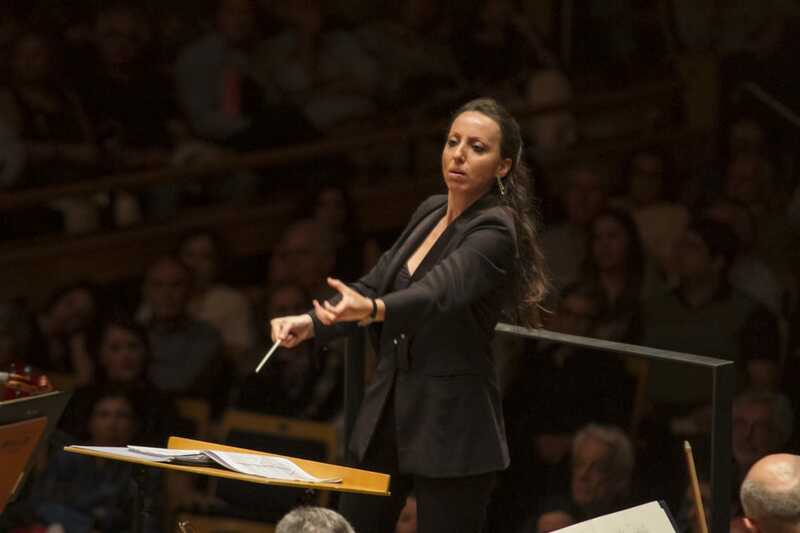 She finishes both positions at the end of December 2018, returning to the orchestra as a guest conductor in 2019. She will also record a Villa Lobos a capella CD for Naxos. She won the APCA Prize in 2016 as Conductor of the Year from the Paulistan Society of Critics of Arts and was voted Young Talent of 2017 by readers of Brazil’s specialist music magazine Revista Concerto. From September 2018 Peleggi is the Mackerras Fellow at English National Opera for two seasons, assisting on a wide range of repertoire and conducting performances across both seasons. 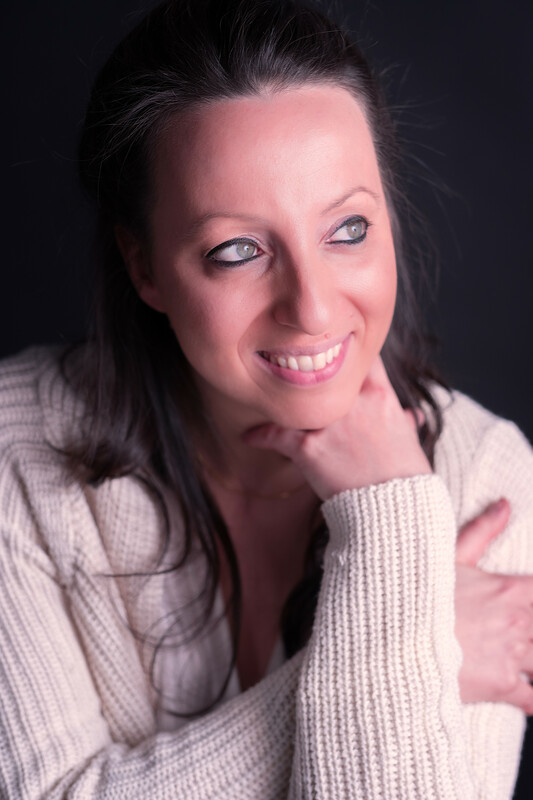 In 2019 she conducts several performances of La bohème and her own studio production of a re-worked Dido and Aeneas; in 2020 she will conduct her own main-house production of core repertoire. 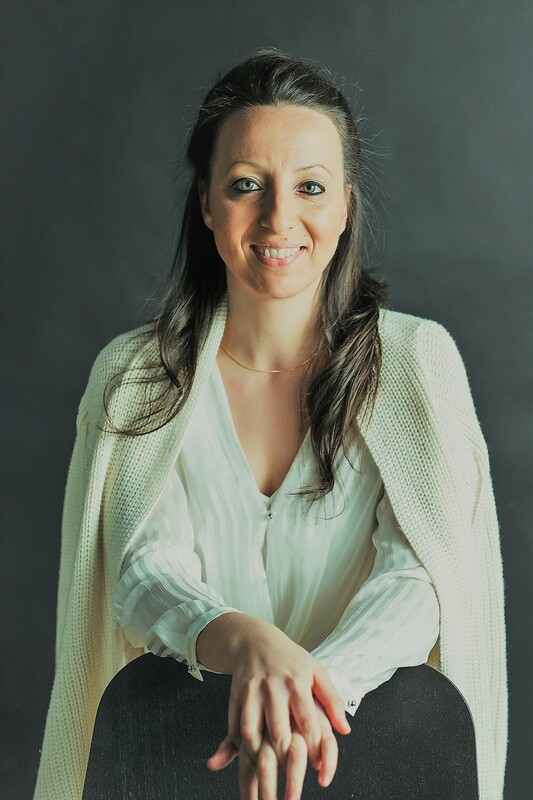 In 2018 she also took up a new three-year post as Guest Music Director at the Theatro Sao Pedro in São ​Paulo, specialising in Italian opera and conducting one production each season, starting with Cimarosa’s O Matrimonio Segreto in May 2018. Concert debuts in 2018/19 include the BBC National Orchestra of Wales, Gothenburg Opera orchestra and BBC Singers. Peleggi also returns to the Baltimore Symphony and the São ​Paulo Symphony to conduct with Marin Alsop the world premiere of a groundbreaking new work by Roxana Panufnik for one orchestra and two conductors. Recent guest appearances have included the Norrköping Symphony, Orchestra della Toscana, Orchestra del Teatro Verdi di Trieste, Omaha Symphony, Orquesta Sinfonica de Valdivia (Chile) and Orquestra Filharmonica de Goias (Brazil); she has also worked with the BBC Concert Orchestra and Tonhalle Orchester Zurich. She has collaborated with soloists such as Baiba Skride, Jan Liesecki, Alexander Melnikov, Louis Schwizgebel, Boris Belkin and Yuri Bashmet. In June 2017 she was a participant in the Royal Concertgebouw Orchestra’s prestigious masterclasses under Daniele Gatti, streamed live to over 10,000 viewers. The first Italian woman to enter the conducting programme at the Royal Academy of Music of London, she graduated with distinction and was awarded the DipRAM for an outstanding final concert, as well as numerous prizes along the way. She assisted Sir John Eliot Gardiner, Semyon Bychkov, Christian Thielemann and furthered her studies with David Zinman at the Zurich Tonhalle. She holds a Master in Conducting from the Conservatorio Santa Cecilia in Rome with honours, and in 2013 was awarded the Accademia Chigiana’s highest award. She went on to assist Bruno Campanella and Gianluigi Gelmetti at Teatro Regio di Torino, Opera Bastille Paris, Lyric Opera of Chicago, Teatro Regio di Parma and Teatro San Carlo. Together with the Orchestra Nazionale della RAI she assisted at a live worldwide broadcast production of Rossini's Cenerentola, and a DVD recording for RAI - RADA Film. 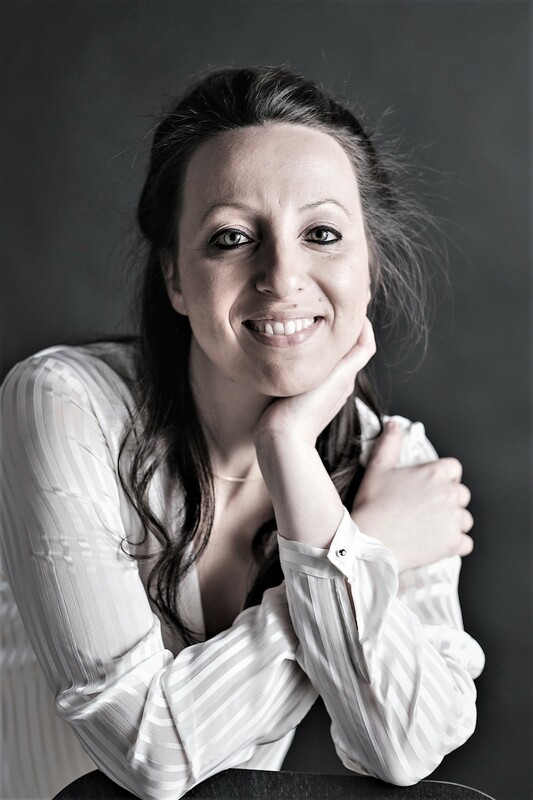 Peleggi nurtures strong connections with her fellow musicians; from 2005 to 2015 she was the Principal Conductor and Music Director of the University Choir in Florence, and remains their Honorary Conductor, receiving in 2011 a special award from the Government in recognition of her work there. She won the 2014 Conducting Prize at the Festival International de Inverno Campos do Jordão, received a Bruno Walter Foundation Scholarship at the Cabrillo Festival of Contemporary Music in California, and the Taki Concordia Conducting Fellowship 2015-2017 under Marin Alsop. 2018/19 season/594 words. Not to be altered without permission. "Peleggi shaped the score with abundant vitality and lyrical intensity, drawing a crackling response from the BSO." "Her enthusiasm was stunning. Her language with the ensemble portrayed the journey of the title characters with almost as much distinction as the interplay between the brass and strings." "Peleggi gave an excellent performance, effectively communicating its energetic and sparkling character… and yet also emphasising the more lyrical mood of the inner movements…a remarkable success."